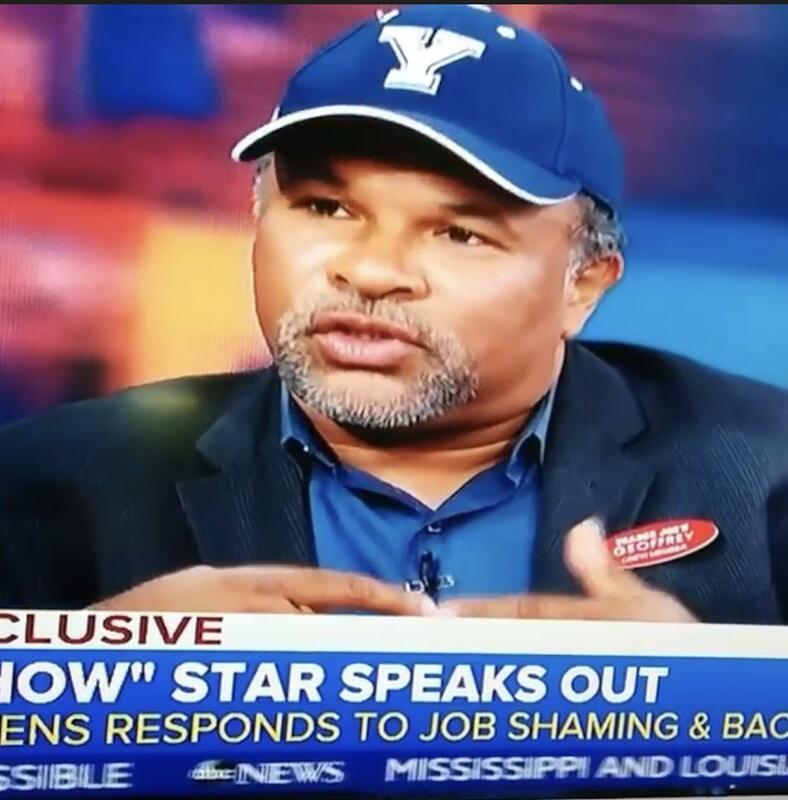 #Roommates, I’m sure most of you saw photos of former Cosby Show star Geoffrey Owens working at a Trader Joe’s cash register. The photos left a bad taste in a lot of people’s mouths who felt like the people who took the pictures were trying to shame him. Well, Geoffrey sat down with Robin Roberts and opened up about what life has been like since the photos went viral. According to The Grio, Geoffrey said the distasteful headlines did hurt him at first but, that hurt didn’t last long because of the support he received from a lot of actors and actresses. Geoffrey said he only worked at the grocery store for 15 months. He said he accepted the job because he wanted some “flexibility” in order to continue to work in the entertainment industry and go on auditions. He had to quit after getting recognized too much. He also talked about how he hopes this changes people’s perception of what it means to work. Tyler Perry heard about his story and has already asked him to come be apart of his new show!